Welcome to Canakkale, which holds a location of strategic importance, for its narrow join the shores of the Marmara and Aegean seas, therefore also joining Europe and Asia. Canakkale is where contemporary history comes back to life, one of the loveliest cities in the Marmara region of Turkey. While you are in Canakkale, you can lose yourself in the charming ancient ruins or simply spend peaceful moments on the nearby islands. Canakkale is waiting for you. Canakkale itself is quite pleasant city and a couple of hours can happily be spent exploring here. If you are looking for itinerary ideas, sightseeing attractions and unmissable activities, let's help you experience the best of Canakkale has to offer. Located on the northwestern coast of Turkey, Canakkale embraces two continents with one arm reaching out to Asia, Biga Peninsula, and the other Europe, Gelibolu Peninsula. Canakkale is a beautiful city located on Biga Peninsula. This small and old city is a historically significant city not only in Turkey but the rest of the world as well. You can find magnificent landscapes, lovely villages and restful green areas around Canakkale. 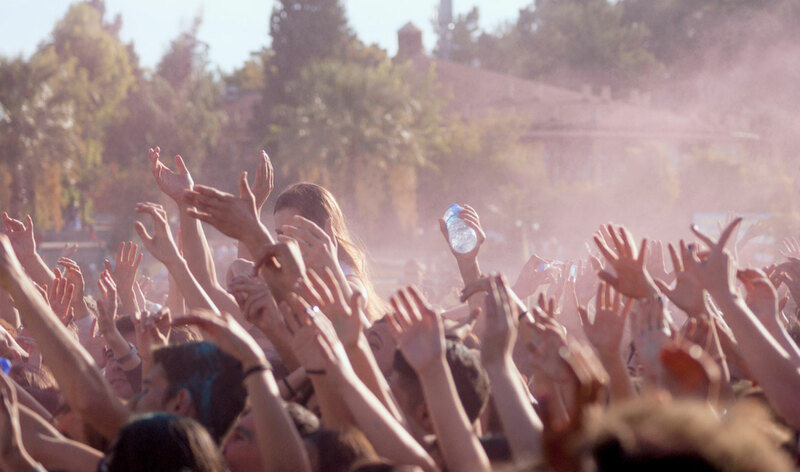 Canakkale is honourable for hosting the festival lovers. Event calendar, concerts, exhibitions, interviews, international and local festivals in Canakkale. Whether you are traveling with your family, planning a romantic trip with your loved one, or visiting on business, it easy to plan an unforgettable Canakkale holiday. Canakkale is an ancient city of many amazing sites and incredible vistas. Set right on the Dardanelles, this city leads us from the battle of Troy through to the hilltop of Gallipoli. Come and visit these incredible spots, through the beautiful and modern Turkish city itself.